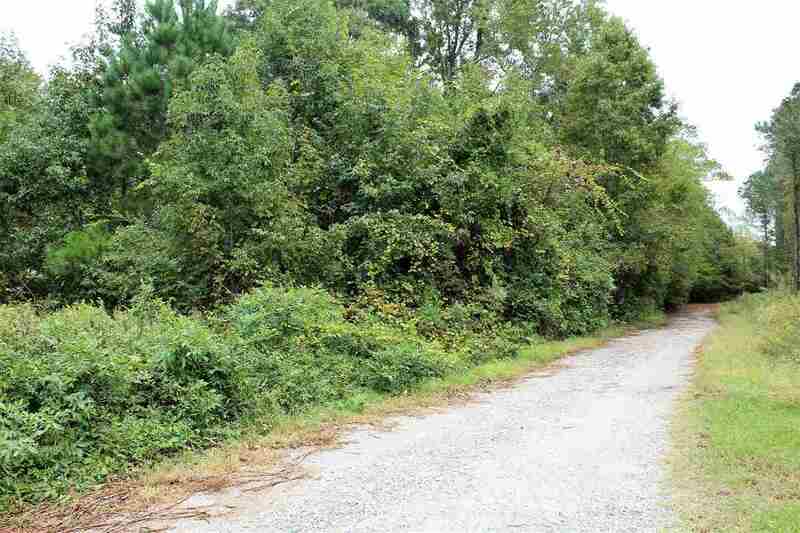 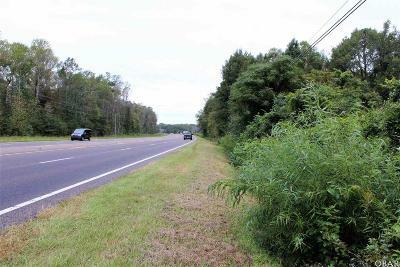 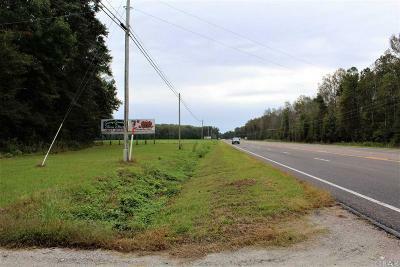 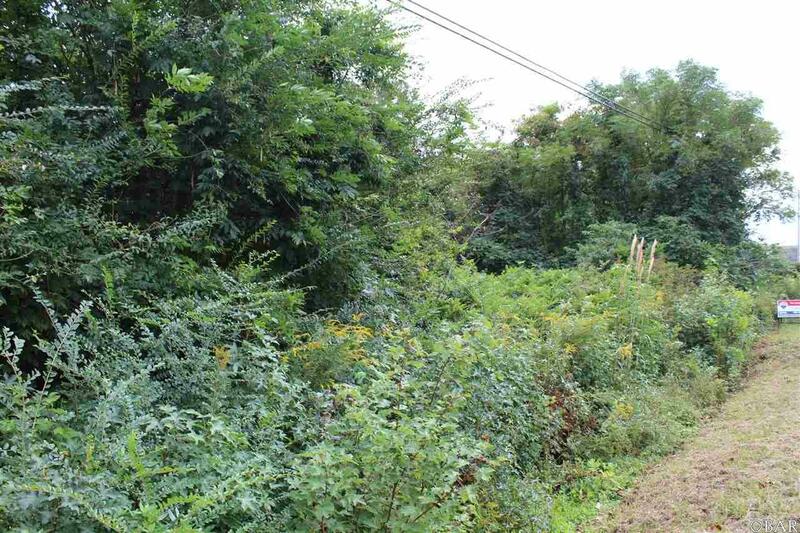 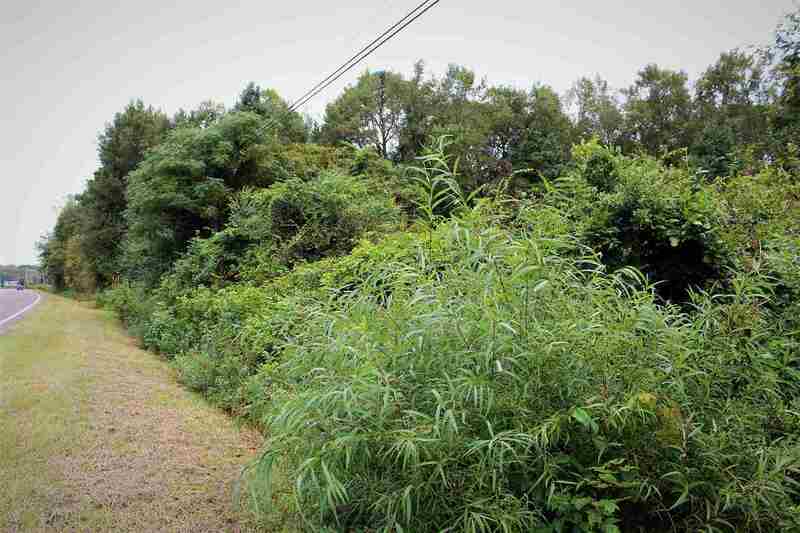 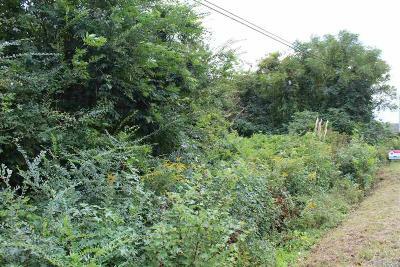 1.82 Acres Zoned Commercial! 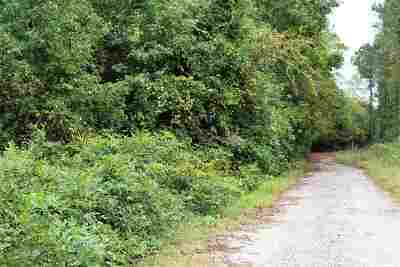 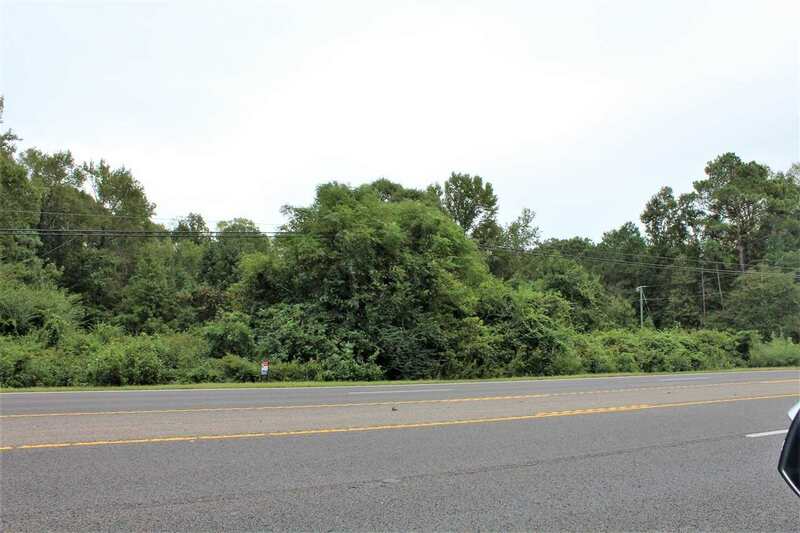 Come check out this lot with 201 feet of highway frontage. This is a great location to build a business. 25 Miles from the Wright Memorial Bridge and only 25 Miles from the Virginia Line!